The software industry is the fastest growing and very dynamic industry and offers a lot of learning opportunities because acquired knowledge at the university is just the beginning of a long journey of professional development. In order to better prepare students for their job in software industry, Bit Alliance organizes lectures BITA4students held by employees from the Bit Alliance members. These lectures are a great opportunity for students to get familiar with current industry trends and learn more about the technologies used, the types of projects they can work on and the best practices in the field. BITA4students lectures are held regularly at the Faculty of Electrical Engineering of the University of Sarajevo, and it is planned to extend this initiative to other faculties in Bosnia and Herzegovina. Bit Alliance seeks to achieve good quality of cooperation with educational institutions and provide students with new opportunities for learning current technologies and methods of work in order to improve the on-boarding process from university to the workplace. Bit Alliance, in cooperation with the Ministry of Communications and Transport in Bosnia and Herzegovina, organized the Second Conference On The Development Of Software Industry in B&H, which aims to present potentials that can be achieved in the software industry and to propose steps and solutions to decision-makers in state institutions. 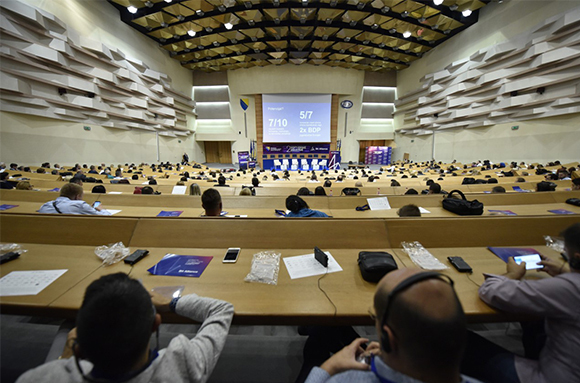 The second conference was held on May 10th of 2018, presenting trends in the development of this industry in Bosnia and Herzegovina, countries of the region and the world, the challenges it face and the potential of employing a large number of young professionals in this sector of the economy. The conference was attended by 450 participants, including representatives of state institutions of all levels, company directors and software industry professionals, as well as representatives of educational institutions, NGOs and the media. In addition to presenting the potential of software industry development in B&H to the wider public, the organization of the The Second Conference On The Development Of Software Industry in B&H has sent a message of support to the software industry, as the official commitment of B&H and its institutions at all levels, with the aim of strategic development of this branch in B&H. 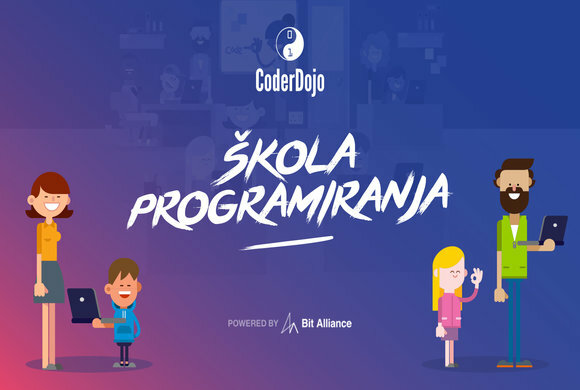 The Bit Alliance will continue with the organization of similar events in order to better present the software industry in Bosnia and Herzegovina and to present proposals for the continuous development of this prospective business branch.